Learn Adobe Illustrator, Adobe photoshop, Corel Draw with best online graphic designing tutor, she is conducting online classes for begginers. Adobe illustrator tutor, online tutor for adobe photo shop, corel draw and other desiging softwares. Miss Naima Khan CEO and Founder of Avaarka living in Ukraine, conducting online classes for Adobe illustrator, photo shop, corel draw and other graphic softwares. She is living in Ukraine, Call +380639417936. She is best logo designer and graphic software expert. 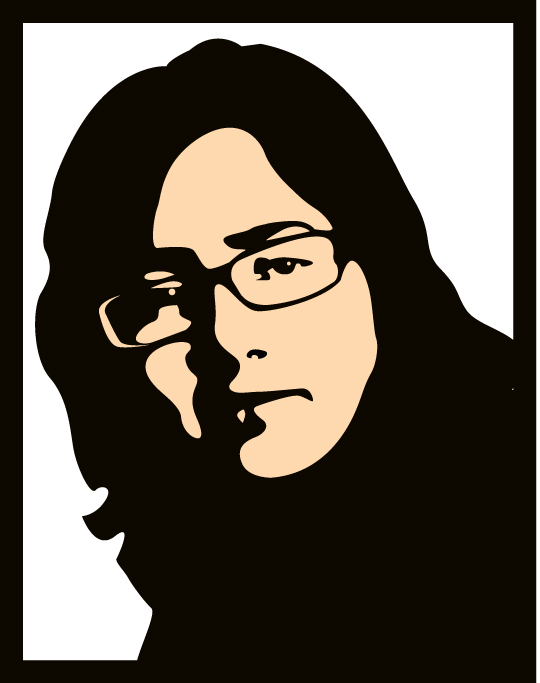 She is teaching online mainly Adobe illustrator, Corel draw, Photo Shop, Free hand. 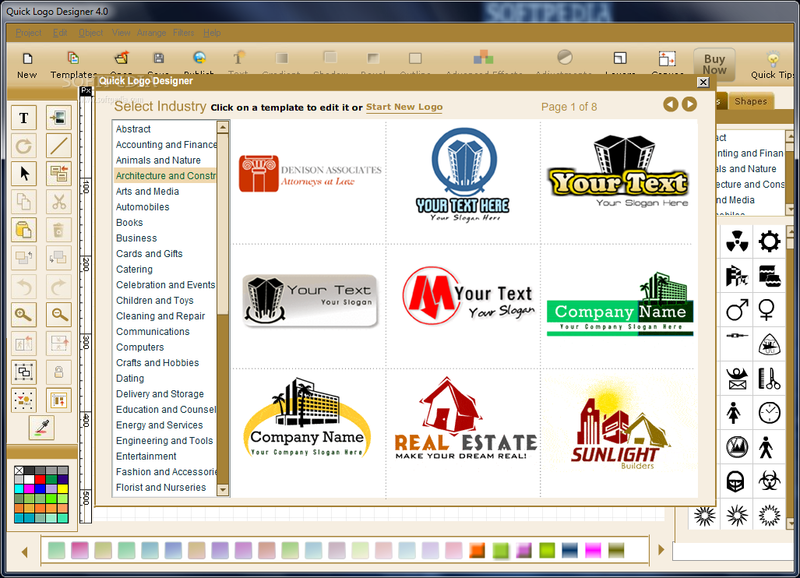 To the best of my knowledge she is best logo designer who can teach online logo desiging and other graphic softwares.